X.O. 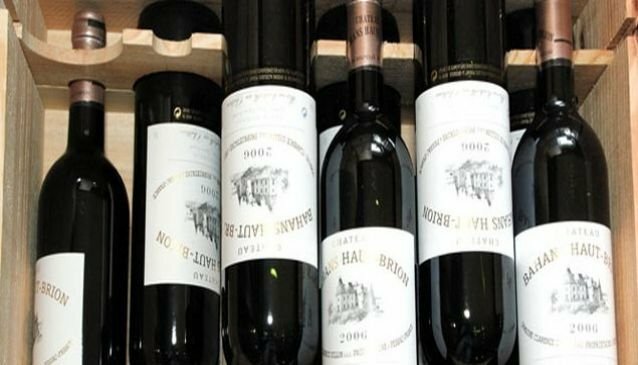 Wine Stores Limited is a wine store located in Lagos.The store ha a nice collection of drinks and the best brands of wines, spirit, champagne, cognac and liqueure that will greatly impress a wine collector. In order to give their client an extra ordinary service, they take them through wine tasting adventure as well as educating them on how, why and when to take certain drinks. Located in the highbrow are of Ikoyi, Lagos, X.O. Wine Stores Limited, has created a name for themselves in the city.They also help in creating your drink menu in your events, they design a drinks menu which will match any budget or preference irrespective of your guest size or calibre, their main goal is to allow you focus on other aspect of your event as they handle the drink menu.